National Capital Area Crime Stoppers is a community-based partnership made up of dedicated volunteers, police and media working together to provide a safer place to live, work and play. Community awareness and engagement are our priorities. Crime Stoppers is a registered, non-profit charitable organization that assists law enforcement agencies in the resolution of crime. We provide members of our community the opportunity to submit an anonymous tip with information regarding a crime. In return, cash rewards of up to $2000 are awarded for qualified tips that help police solve a crime. 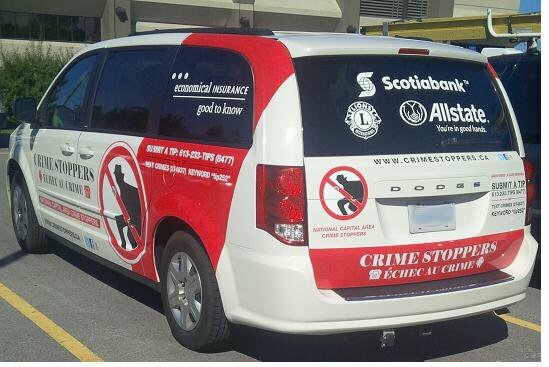 Crime Stoppers relies solely on donations and contributions from our private citizens and local businesses. No funds are received from any government agency, nor are any municipal tax dollars used for rewards. 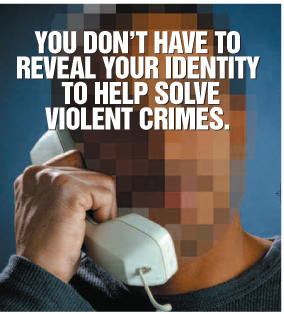 For more information on the program, please visit our website www.crimestoppers.ca.